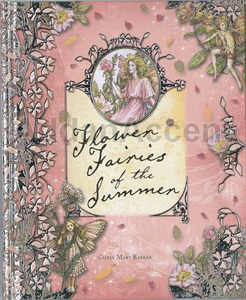 This beautiful reissue of the well-loved classic Flower Fairies title is complete with Barker's original poems and exquisite artwork. 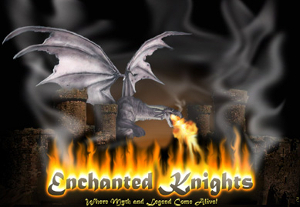 Each page features her recreation of nature's beauty and the enchanting world of the fairies. Essential background readings to the bestselling Fairyopolis, this book provides a glimpse into the enchanting world of the Flower Fairies.